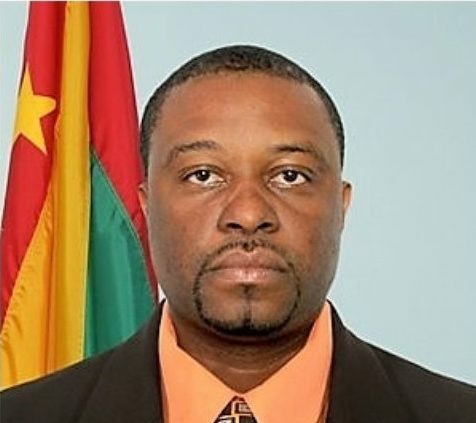 Arley Gill is nominated to become Grenada’s ambassador to Caricom replacing Patrick Antoine who gave up the post in 2018. Minister Oliver Joseph confirmed in the post-cabinet briefing on Tuesday morning that the Cabinet has agreed to the appointment but is awaiting the acceptance from Caricom. “We are now awaiting the acceptance letter from Caricom for us to give the appointment the date of effect,” Joseph said when asked to confirm the date of effect for the position. An attorney by profession who served recently as a magistrate in Dominica, Gill is a former senator and government minister in the National Democratic Congress (NDC) Tillman Thomas administration which governed Grenada from 2008 to February 2013. As a government minister, Gill had responsibility for Information and Culture and played a significant role in the approval of the legislation which established the Spicemas Corporation. He was, however, fired from this post and along with 12 others expelled from the NDC due to internal problems. As Caricom Ambassador, Gill will provide strategic advice, recommendations and support to the Community Council of Ministers in the discharge of its functions as per Article 13 of the Revised Treaty of Chaguaramas towards the advancement of the integration process. He will also provide strategic advice, recommendations and support to the Community Council of Ministers in advancing the Implementation Plan of the Community Strategic Plan and serves as the nexus between national/member state needs and the regional agenda and, in so doing, work closely with the Organs and Bodies of the Community, the Caricom Secretariat and the Community Institutions and Associate Institutions to establish and maintain an efficient system of consultations at the national and regional levels.